The Wayside Way is community. The Wayside Way is compassion. The Wayside Way is caring. It's the way we are proud to be actively connected to our community. It's the way we treat everyone with respect, with compassion, and without judgement. 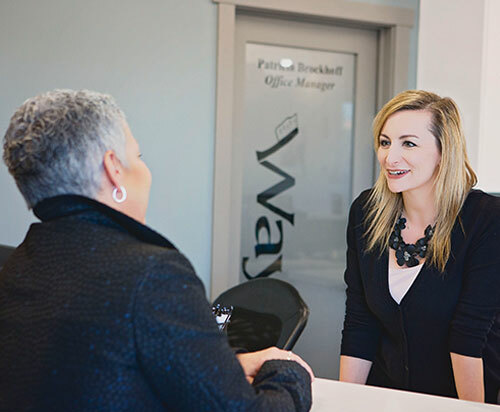 The Wayside way is our culture; it is who we are. It's the way we care about our patients like our neighbours. Because, they are. 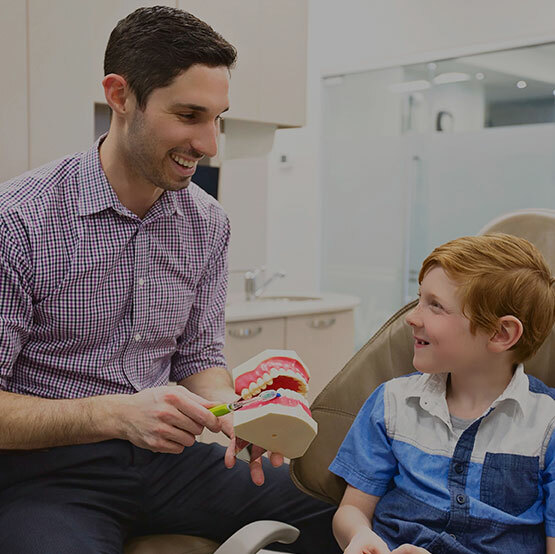 Lloydminster Dentists at Wayside Dental Center are dedicated to cosmetic dentistry such as Exams, Teeth Whitening, Veneers, Makeovers and more. 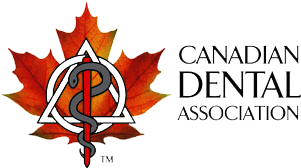 We are looking forward to your visit to our Lloydminster, Alberta dental office.